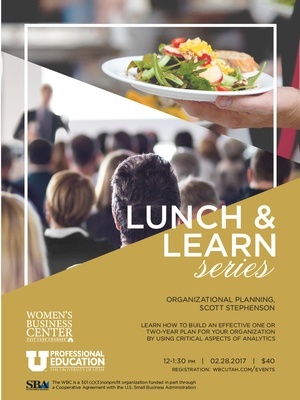 The Lunch and Learn Series is a collaboration between the Women's Business Center and the Professional Education Department at the University of Utah, bringing a taste of higher education to the small business owners in our community. Enjoy a networking lunch as you continue to improve your skills and enhance your knowledge of the business world. This Lunch and Learn presentation will focus on building an effective one or two-year plan for your organization. We will use a four-page template which will cover the critical aspects of analytics and planning for both for-profit and non-profit organizations. You will leave with a process and a template to follow so that you can quickly and effectively describe to anyone what your organization is doing and where it is going. 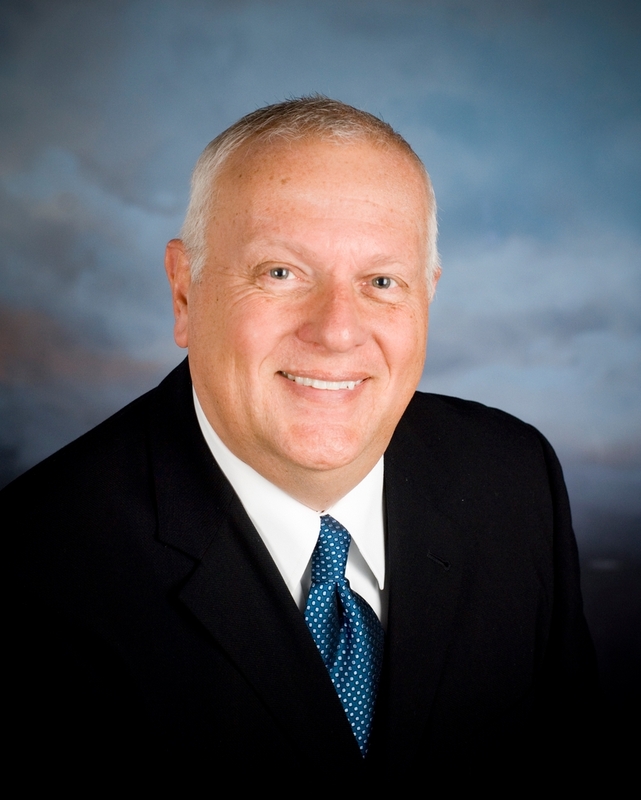 Scott Stephenson is an adjunct faculty member here at the University of Utah where he has taught in the College of Business and is currently facilitating classes for the non-profit academy for Professional Education. He has consulted with for-profit companies and non-profit organizations in the United States, Europe and Asia. His specific area of emphasis is making organizations more profitable and successful and people more effective.